Simply a piece of paradise. Condo feel like new. Tiled in and out (only staircase is carpeted). Deck gets morning sun & afternoon shade and SE breeze. Ground level includes laundry/storage and an air conditioned bonus room AND, then there's the garage - 468 sf of enclosed parking space. That means you can keep your boat & car under cover. 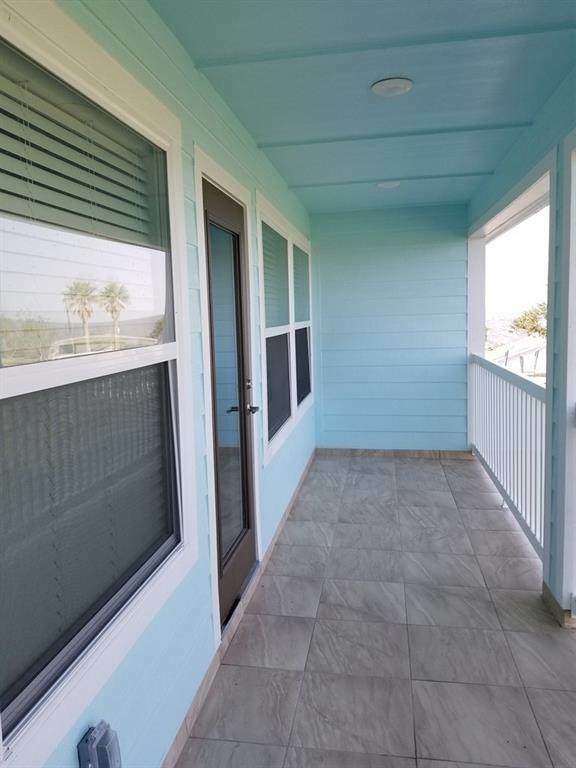 Amenities include: Pool, Whirlpool, Bay-side club house, 300' lighted pier, gated community.